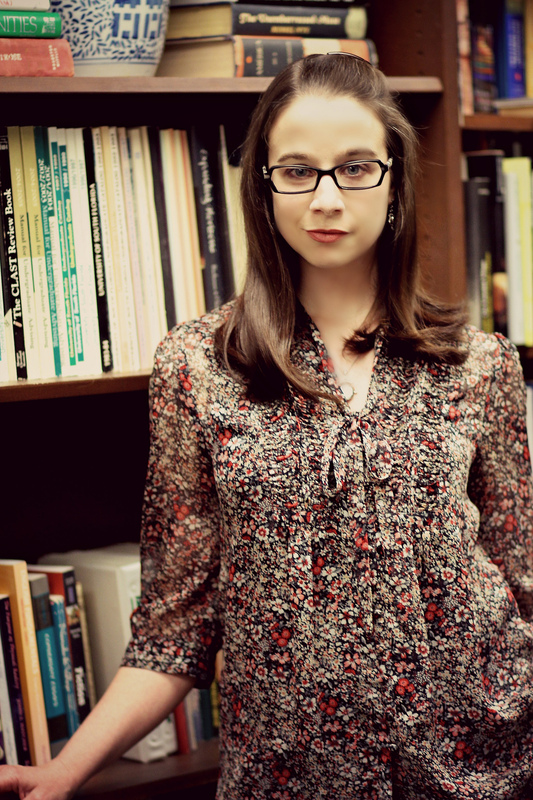 Christine M. Lasek holds an MFA in fiction from the University of South Florida, where she served as the Managing Editor of Saw Palm: Florida Literature and Art. She currently teaches creative and technical writing as a Visiting Instructor at USF and serves as the Assistant to the Creative Writing Program Director. The first 30 years of Christine’s life were spent in southeast Michigan. She grew up in Troy and graduated from the University of Michigan—Ann Arbor in 2003. Prior to pursuing a degree in creative writing, she worked as a web editor and public relations official for companies in and around Detroit, including WXYZ-TV Channel 7 and Crain’s Detroit Business. Christine’s fiction and nonfiction have been published in literary magazines, including Coal City Review, The Sierra Nevada Review, Tampa Review Online, and VIA: Voices in Italian Americana, among others. Her collection of short stories, Love Letters to Michigan, is forthcoming from ELJ Publications in April 2016. Christine lives in Tampa, Florida, with her husband and their feline overlord, China. You can visit her online here.